You've Just Discovered Naperville's Best Kept "Limo Services" Secret. We are Lux Limos Naperville and our specialty is high end luxury transportation. ﻿Weddings﻿, ﻿Prom﻿, Bachelor & Bachelorette Parties, Sporting Events, Concerts, Church Trips and many, many more. 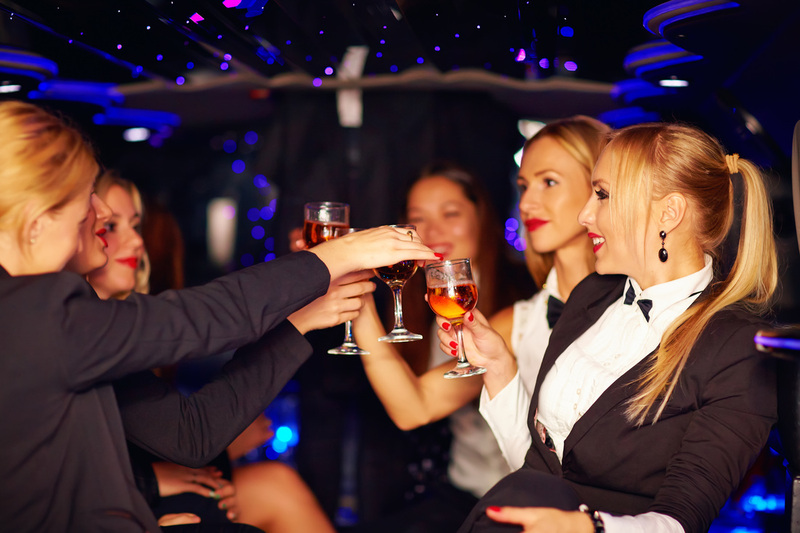 We at Lux Limos Naperville Limo Service, assure everyone the quality of our limousines are excellent along with our great customer service to all our clients. We have trained chauffeurs who are polite and professional which ensures we are going to be on the time and deliver you to your destination safely while enjoying the luxury and comfort of our fabulous limousines. Not only that, you will also know and understand why Lux Limos Naperville Limo Service is really different from any other limo service in the area and be amazed on the features we will give to you. 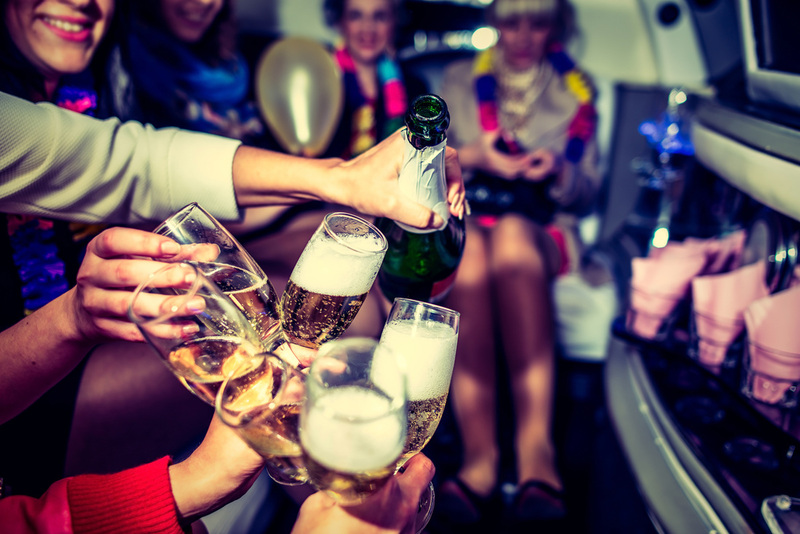 Aside from that, we take pride on the wide variety of luxury limousines which range from the elegant town cars down to the bold and stretched SUV’s as well as party buses. Definitely, there is a specific limousine that will fit any kind of event which you are about to attend around the Chicago area. We make sure that each one of our limousines is being maintained meticulously and carefully. You are also guaranteed that the interior is in perfect condition ensuring that you will experience many unforgettable moments with the on-board amenities we have prepared. Through the years of giving service in the different areas of Chicago, we aim in providing our client responsive and prompt attention they truly deserve. We are working hard so that we can give you a hassle-free and one of a kind experience that you will cherish for your entire life. Basically, our mission is to first, hire the most excellent and experienced drivers, use well-conditioned and maintained vehicles as well as implement proven and effective safety procedures equipped with our advanced computerized reservation and dispatching systems. Second, is to provide the necessary respect and trust to each one of our client they really deserve. Not only that, we are also aiming entities with the same goal so that we can fully assure the excellence and reliability of the service and the security and safety of the public. Lastly is to give a just concern and be able to establish trust and goodwill with all of our customers. As one of the leading and most trusted chauffeur service companies in Chicago, we are happy to serve everyone who books with our precious service. We guarantee that you are not going to regret our outstanding service. For Lux Limos Naperville Limo Service, each client should be handled like a precious gem; we value you as our client. We know and understand your specific needs and with our dedication, we are ready to customize our service so that it will perfectly fit what you are looking for in a limousine service. Moreover, you can also save your cash because we offer premium prices on superior services. We will be glad to answer all of your inquiries and concerns. We have the most experienced and courteous representatives to accommodate you anytime. P.S. We've got the RIDE for you! 1. Worry Free Planning. We'll take care of the whole process. What type of limo suits your event best, directions, pick-up, drop off, what snacks, beverages, music, video, etc... We will plan every detail. 2. Our Fleet Is Ready. Single rider to organizations. Our Fleet of limo's can handle any event. Safe, Reliable and Ready. 3. Driver's With Passion. Professional, Polite and Ready to Please. Our drivers treat our passengers as family. 4. Showroom Ready. Our Fleet of Limos are Washed, Waxed and Beyond Clean! 100% Luxury from bumper to bumper. 5. Customized Packages. Flexible and Accommodating. Your Needs Will Be Met. 6. Safety First. Insured and Confident. Safe Driving Records Year After Year. 7. Technology Envy. Sound Systems That Makes "Best Buy" Jealous. 8. Top Shelf Liquor. Let's Just Say When "Binny's" Runs Out - They Call Us! 9. VIP Status. Red Carpet Treatment From Pick Up to Last Drop Off. "We Make Sure No One Will Bother You For Autographs." 10. RELAX. Yes. Relax. We have you covered. No need to worry. We are #1 in client transportation.